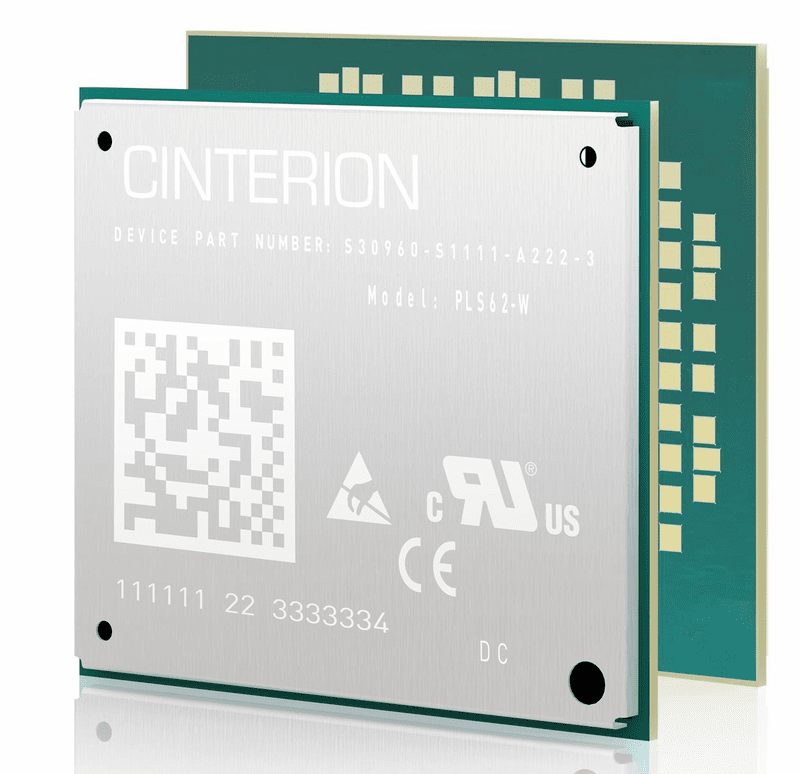 Gemalto�s Cinterion� PLS62-W wireless module delivers highly efficient Multi Band Cat 1 LTE connectivity and seamless fallback to 3G and 2G for global IoT solutions. The leading edge solution enables M2M optimized speeds of 10 Mbit/s download and 5 Mbit/s uplink making it ideal for industrial IoT applications that require the longevity of LTE networks along with continuous coverage in regions where 4G is still emerging. A powerful Java� ME 3.2 embedded system enables fast and easy application development, reduced Total Cost of Ownership due to shared resources and a quick time to market. 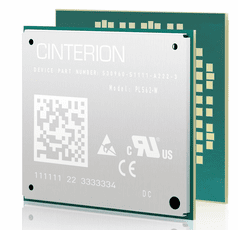 The PLS62-W module is well suited for applications such as global track and trace, smart metering, and fleet management solutions.